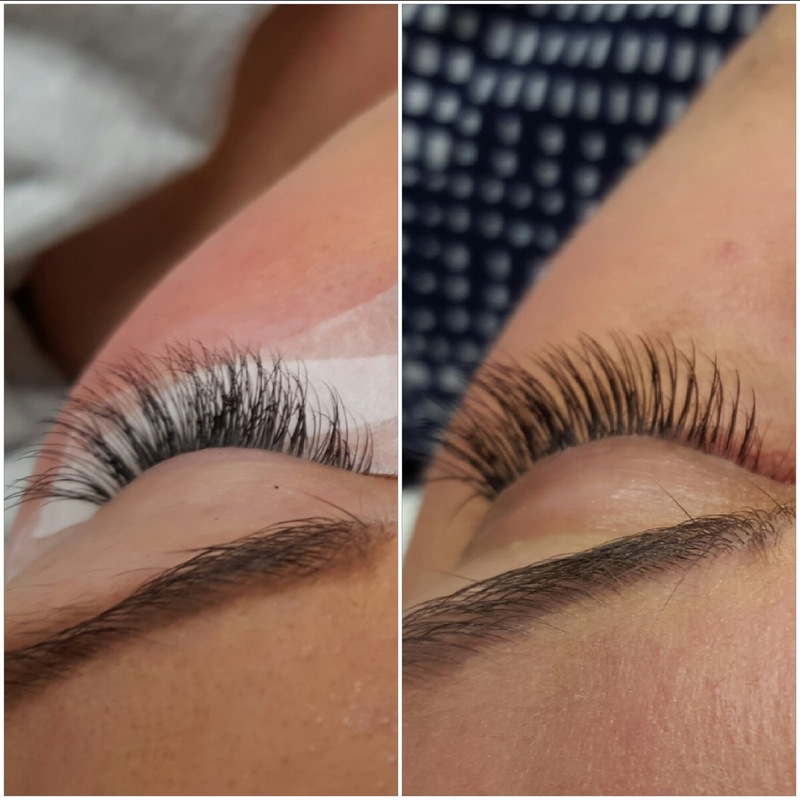 A classic set of lashes, aka Individual Eyelash Extensions, have been around for many years now. But what exactly is a Classic Set of Lashes? Classic lashing is the art of skillfully applying one single synthetic eyelash extension, to one isolated natural lash. This method is also known as 1 to 1 or 1:1. We do this again and again until we have placed an extension on every single natural lash we see! When applying a classic set of eyelash extensions, you are only able to apply as many extensions as there are healthy natural lashes to your client’s eyes. Classic lashes are perfect for clients who already have a lot of lashes, but want to add more length. For some clients, this works out perfect for them, as they have thick natural lashes. But for others who may not have many lashes, or have gaps. This can be disappointing and some lash artists might think to use a thicker diameter. WRONG. Increasing the diameter of the extension will not create a fuller look. This can be damaging as well as look and feel heavy. 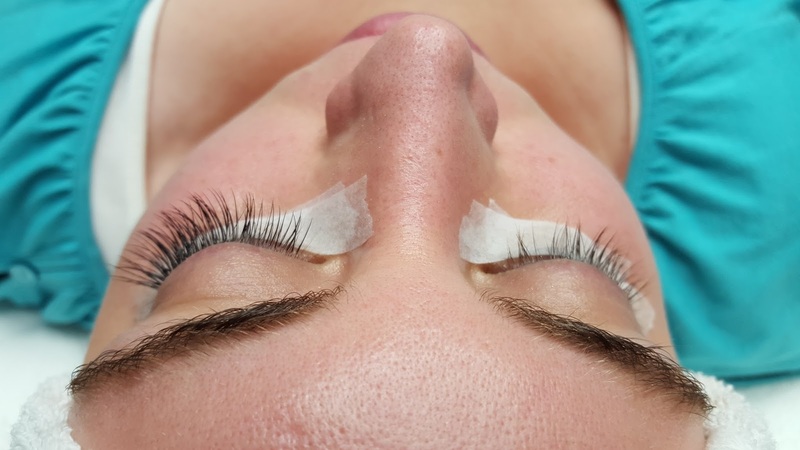 There are different types of eyelash extensions. Some are genuine real mink, some synthetic and some faux mink or silk extensions. Each can be wonderful when used properly. A lot of different factors go into applying classic lash extensions correctly, such as the length, curl, and diameter. Other factors such as isolation, properly adhering the lashes and using the correct amount of adhesive can greatly affect the lashes as well. Classic lashes should not look clumped together or feel stuck, though it’s as if you have a great secret mascara that makes your lashes look perfect and thick all the time! Classic lashes look more natural, and the process takes about 1.5 to 2 hours and should feel completely relaxing!